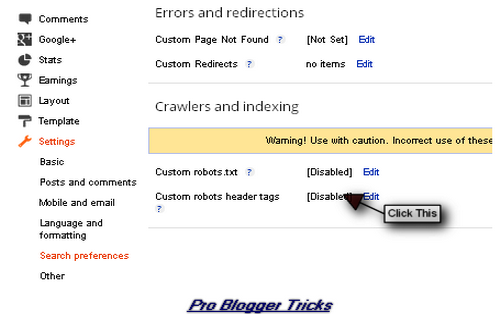 you how to enable custom robots header tags but be careful while doing any changes because it may be proved dangerous for google crawlers in result however it may not index your blog post if you do somthing wrong. Then check all the boxes thats given in the screen shot. ALL: This attribute means no restriction for indexing it is always default for all pages. It will crawled and indexed all the contents inside the page. Noindex: This attribute means not to show this page in search result or in another word we say that it tells the search robots not to index the whole page. 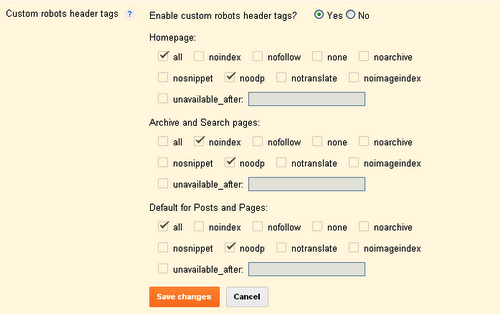 Noffollow: This attribute indicate and tells the crawler robot not to follow any links on this page. Noarchive: This attribute means not to show "cached" links in search result. Nosnippet: This attribute means not to show a snippet for this page in search result. Noodp: This attribut means not to use metadata from the open directory project (dmoz) and do not show title and snippets for this page. Notranslate: This attribute means not to show translation option in others langauge in search result for this page. Noimageindex: This attribute means not to index image in search result for this page. Unavailable_after: This attribute ordered to the search robot not to show this page in search result after specified date/time. So we have discussed each attribute in detail and checked all the necessary option above in the screen shot. 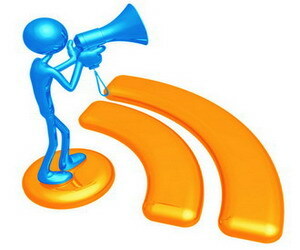 Now go forward and take idea for your blog/website that how to deal with your contents on your blog. As default and i will suggest you to use the above method if you want to increase your traffic on your blog but if there is somthing personal or not to index in search result then you can use the following attributes. Noindex if your want to hide any page from search engine result. Noemageindex if you want to not show personal or secrets image in searh result. Unavailable_after can be used for specific time and it will be no longer after specifed time and date you can use it for Eid day, happy new years in your post which after some time will be no more. Analyze Your Thought: Now its all depands upon you whats can be proved best for your blog while using them thinks about your blog what it needs..but for a movement if you only do it for SEO to increase my blog traffic then only checked the above necessary options which show in the screen shots. Thanks henry really this setting should must do every blogger user for better SEO. we have personally implement this on our blog. thanks to you. and for robots.txt file thanks. Hello Admin, Recently I have started a new blog on oracle and searching for this settings. Thanks for sharing this info. I will try this on my DIY Mobile Home Repair page and let you know what happens with my rankings. Sir can u plz tell me one thing how should i settings for robots tags inside post?